The state should formally sanction charter school authorizers that consistently do business with low-performing operators and potentially remove them as authorizers if their schools do not improve, according to a report released today. The report, by Royal-Oak based Education Trust-Midwest, a nonpartisan education advocacy organization, also calls on the state to mandate consistent reporting requirements regarding profit margins by charter school operators and how they spend nearly $1 billion a year in taxpayer money annually. Attention on charter schools and authorizers has risen following the publication last summer of an eight-day Free Press series, “State of Charter Schools.” The series showed that Michigan charters receive nearly $1 billion per year in public money, often with little accountability, transparency or academic achievement. ■ Subject authorizers that consistently do not make good authorizing decisions to formal sanctions, including warnings, suspensions and — for failing authorizers — possible dissolution. ■ Prohibit authorizers from approving new contracts that allow consistently low-performing charter operators to expand. “Michigan needs a performance guarantee and standard,” the report says. ■ Require authorizers to hold public meetings to hear community input before they approve a new charter school, and to issue new contracts for only three years or less. It also says Michigan must require consistent reporting among charter school boards and operators regarding profit margins and how public dollars are spent in charter schools. The report focuses largely on whether charter schools are showing year-to-year improvements in schools. Education Trust gave letter grades to 16 authorizers that authorize schools covering 96% of all charter students in the state. The others didn’t have enough data to formulate a grade, the report says. The authorizers were graded in three categories: decisions regarding charter school openings and the quality of the operators, setting performance standards for current schools, and improving chronically failing schools. The group gave “A” grades to six authorizers, including Washtenaw Community College and several intermediate school districts and traditional public school districts that run charter schools. Grand Valley, Eastern, Detroit Public Schools, Ferris, Lake Superior State and Northern Michigan were on a list issued by state schools Superintendent Mike Flanagan last August when he put 11 authorizers on notice that they may be suspended from opening new schools because of performance issues. Flanagan initially said he’d make the decision in November but then said he would delay it until the governor announced education reforms this year. The list was based on issues beyond just academic improvement. The report released today notes that 20% of the 150 charter schools that opened between 2011 and 2014 are authorized by “D” or “F” authorizers. 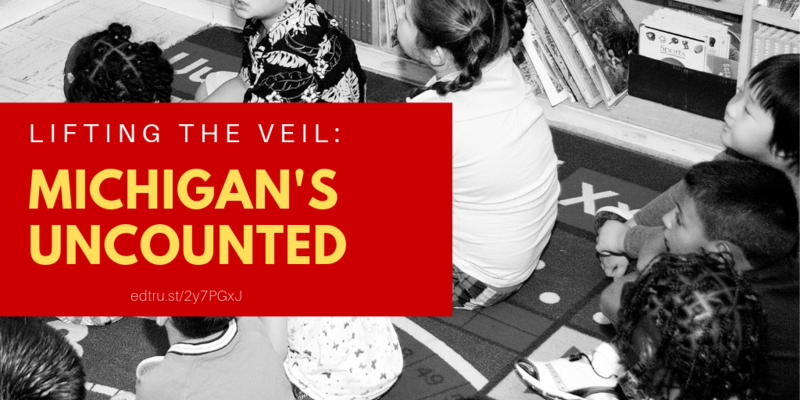 “Indeed, in many of the schools run by ‘D’ or ‘F’ authorizers, Michigan’s students are getting a much worse education than they would even in the state’s lowest-performing traditional public school districts, such as Detroit, Pontiac and Flint Public Schools,” the report says. Education Trust’s analysis shows that the authorizers with “D” or “F” grades presently oversee 39 schools in the Detroit Public School system’s boundaries. 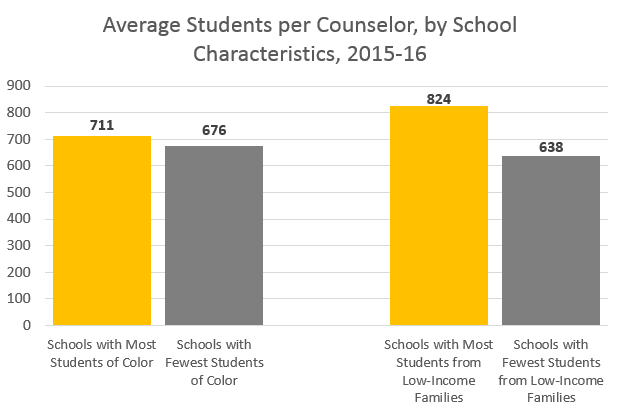 In the 2013-14 school year, there were more than 13,000 students in those schools. Only two new charter schools in Detroit have been opened since 2011 by an authorizer receiving an “A” grade; 15 were opened by “B” authorizers; six by “C” authorizers; 14 by “D” authorizers, and three by “F” authorizers. A total of 53 charter schools in Detroit — those with at least three years of accountability data — were included in the analysis. A pro-charter group wondered about the data used. Amber Arellano, Education Trust’s executive director, said the best authorizers are those that are more rigorous and selective. Authorizers should be focused on improving their existing schools and not just expansion, she said. The report comes shortly after the state House GOP issued its action plan for the coming year, which includes developing an authorizer accreditation process. Details aren’t available yet, but the GOP has referenced a plan put forth last fall by the state’s charter school authorizers for a system that would be a peer-review of nine different categories. “We agree that charter school authorizer accreditation will enhance quality education options for Michigan families and their children,” Jared Burkhart, executive director of the Michigan Council of Charter School Authorizers, said in a statement earlier this month reacting to the House GOP plan. Arellano said the proposal doesn’t go far enough. Some argue that university boards provide that check by having to approve charter openings and appointments to charter school boards. “I question how much the university boards are holding those charter offices accountable,” Arellano said. “They have no idea what is going on in the school. ■ Did an authorizer give a new contract to an operator (between fall 2011 and 2014) that had more than half or more of its other schools not meeting a minimum quality standard? ■ What percentage of an authorizer’s current schools either performed at or above the 50th percentile OR met the average statewide and local district ismprovement standard for three years in a row? 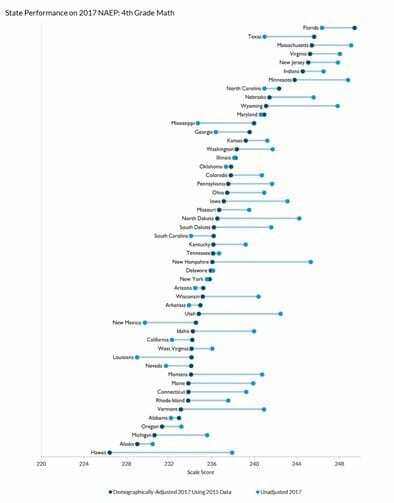 ■ What percentage of an authorizer’s schools were in the state’s bottom 5% of all schools for two years and didn’t show at or above state-average improvement in the second year and are still open? ■ Did an authorizer’s schools meet or beat the improvement of the traditional public school where the majority of students come from? The group then assigned scores to that data and grades according to the overall score. Charter authorizers without schools open for at least three years were not included. The study also did not include strict discipline academies or schools in a transition mode in the overall grades for each authorizer. Based on this criteria, Ed Trust’s report covers 16 of Michigan’s 40 authorizers, including 96% of the students in Michigan’s charter schools. *In many cases, the number of schools measured do not match the number of schools in the authorizer’s actual portfolio. This is because the only schools measured were those that had three years’ worth of academic data.